Shipped via courier / registered post to your doorstep, directly by the publisher. First issue of all subscription orders are shipped within four to six weeks for the current year and in April next year, for the next year subscription. Current Trends in Signal Processing Journal has free shipping option available. When you choose this option, all subscribed issues are delivered free to your door step. Now get all issues of your ordered Current Trends in Signal Processing Journal subscription by courier / registered post when you choose this option. Say goodbye to missed issues. Please note mode of shipment will be either by courier or registered post, as available with the publisher. 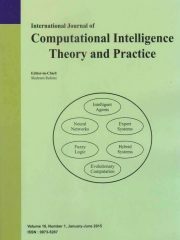 Current Trends in Signal Processing ( CTSP) is a print and e-journal focused towards the rapid publication of fundamental research papers on areas of Signal Processing. 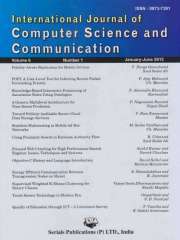 Focus and Scope Covers Electrical Engineering and Signaling Systems Engineering and Signaling Applied Mathematics and Signaling Control System Signals Telecommunication Transmission Signals Analog & Digital Signals Time Varying Measurement Values & Sensor Data All contributions to the journal are rigorously refereed and are selected on the basis of quality and originality of the work. 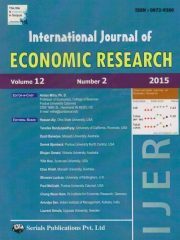 The journal publishes the most significant new research papers or any other original contribution in the form of reviews and reports on new concepts in all areas pertaining to its scope and research being done in the world, thus ensuring its scientific priority and significance. To subscribe to Current Trends in Signal Processing Journal please choose the subscription option from the offer(s) given above by clicking on "Add to cart" or "Buy now". After you click, you will be asked to confirm if this is a renewal order of Current Trends in Signal Processing Journal. 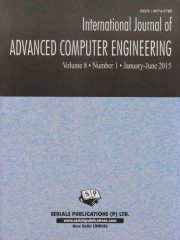 Incase it is renewal, we recommend you give correct current subscription number of Current Trends in Signal Processing Journal. If you do not remember the subscription number you may leave it blank, however this may delay the subscription activation of Current Trends in Signal Processing Journal. STM Publication, a division of Consortium E-Learning Network Pvt. Ltd. (CELNET), is a publisher of more than 100 multidisciplinary peer reviewed journals in the areas of science, technology and medical. STM serves the worldwide academic communities and contributes to the progress and application of science, by delivering superior scientific publications and scientific information solution provider that enable advancement in scientific research. More than 5000 professional editorial board members support our publishing activities, and 32000 authors already published with STM. Many of the journals that STM publishes are included in the leading abstracting and indexing databases, including Indian Science Abstracts (ISA), NISCAIR, CSIR, India the Chemical Abstracts Services (CAS), American Chemical Society (ACS), USA. 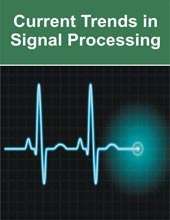 Be the first to review “Current Trends in Signal Processing” Click here to cancel reply.